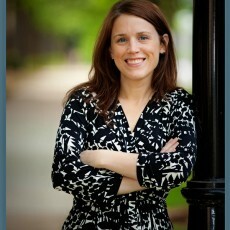 Nicole Saunders, MSW, LCSW is a licensed clinical social worker in Charlotte, NC. She offers counseling and life coaching, providing therapeutic mental health treatment for depression, anxiety, postpartum depression, marriage counseling, grief & loss, couples workshops, self-esteem issues, life transition, relationship problems, and parenting issues. She also provides personal life coaching and professional life coaching to address topics such as career changes and transitions, goal setting, lifestyle development, self-exploration, emotional wellness, and personal growth. 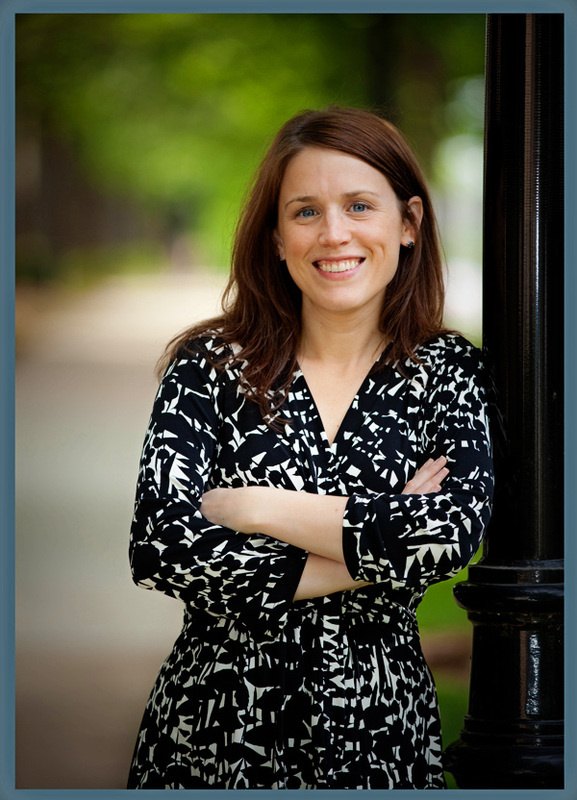 Her overall approach incorporates cognitive behavioral therapy, solution-focused, and goal-oriented approaches. She also enjoys introducing clients to mindfulness practices such as meditation, yoga, and the philosophies of people like Danielle Laporte and Gabrielle Bernstein. With training in Cognitive Behavioral Therapy, Trauma Focused-Cognitive Behavioral Therapy, Cognitive Processing Therapy, Solution-Focused Therapy, Motivational Interviewing, and Mindfulness Therapy, you are sure to receive a therapeutic approach that fits your unique needs and personality.